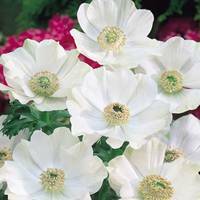 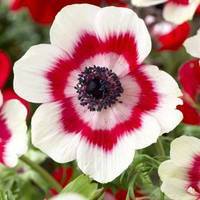 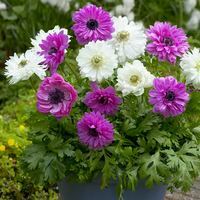 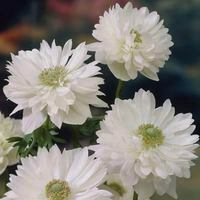 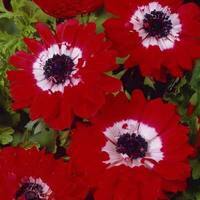 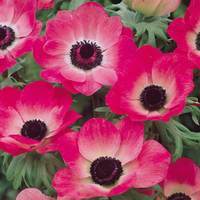 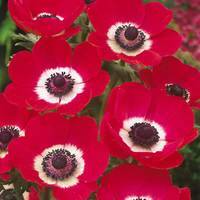 Very few flowers can compare to the almost endless variation of shades of these bestselling Anemone varieties. 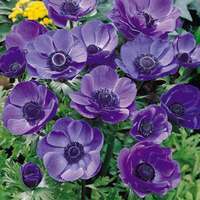 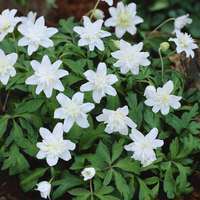 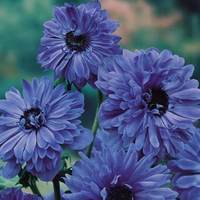 Hardy by their very nature, Anemone bulbs and corms can be planted in intervals to extend and stretch the flowering season in spring. 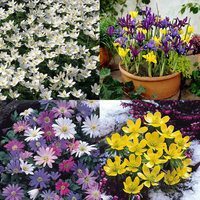 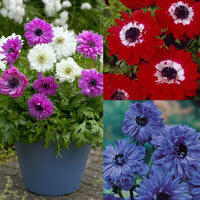 All varieties below are perfect for growing in rockeries, borders or pots and containers. 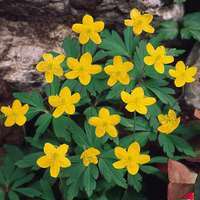 They may be small in size, but their impact can be massive.